Crushing on Angela Simmons became a hot topic when rapper Yo Gotti made mention of his crush on Simmons in his hit Down in the DM. However, the entrepreneur and daughter of Hip Hop icon Rev Run recently posted shots of her wearing an engagement ring on social media and expressed her excitement on saying “yes.” Rev Run even took to twitter to congratulate his daughter stating “Daddy loves you” and “I’m so happy for you.” Angela Simmons’ fiancé remains a mystery despite rumors swirling for months about the identity of her new boo. As a young socialite, Angela Simmons has been linked to well-known men including skate boarder Terry Kennedy and rapper and TV personality Shad Moss. Shad Moss also took to social media to congratulate Simmons on her well deserved moment. Simmons posted the photo above in March. The loving caption led many to speculate about the identity of the man with the chiseled forearm and strong build. 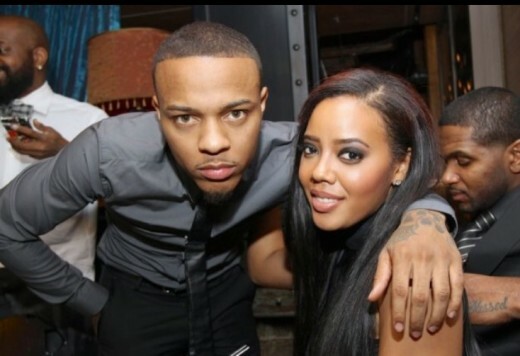 Fans even questioned whether the forearm belonged to Angela Simmons’ Growing Up Hip Hop cast mate Romeo Miller. One thing we may know for sure is that Yo gotti is not the mystery man, as he made his own post on social media implying his feelings on Angela Simmons’ recent engagement. 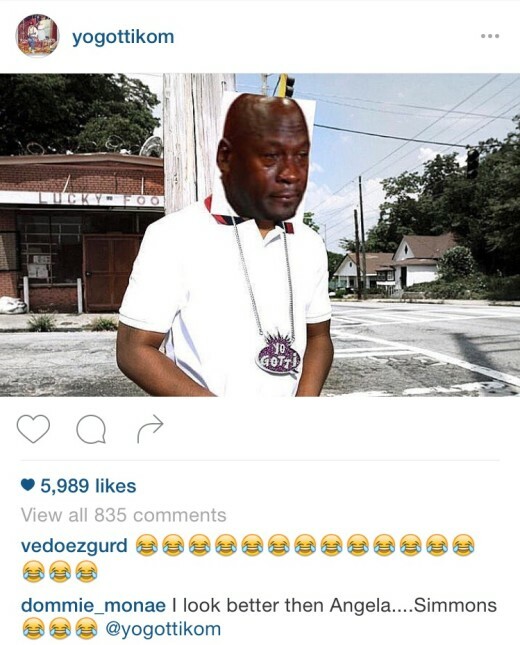 Yo Gotti even went so far as to unfollow Angela Simmons on Instagram. Do you feel bad for Yo Gotti? 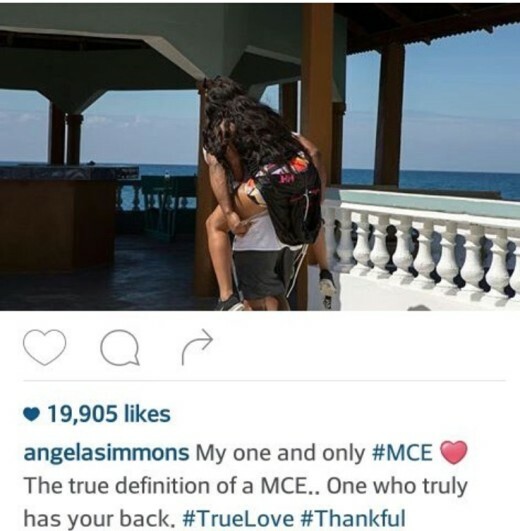 Do you know who Angela Simmons mystery man could be? Share your comments below.